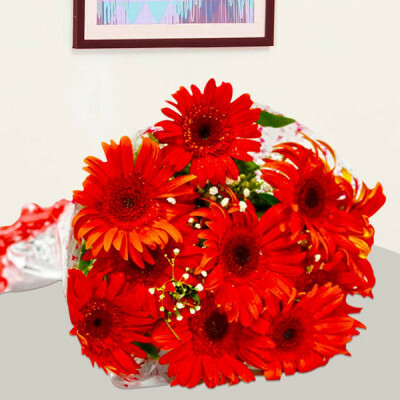 Make your special people happy and smile by sending them a cheerful bunch from MyFlowerApp. 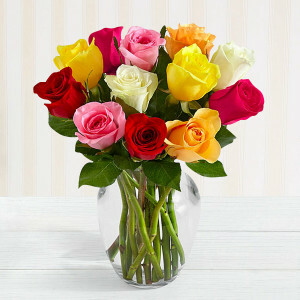 Choose from these sunny selections and add a heartfelt message, cake, chocolates, or personalized gift to the mix. We will deliver them all within 3 hours, anywhere in India with no shipping charges. 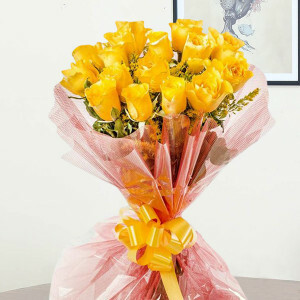 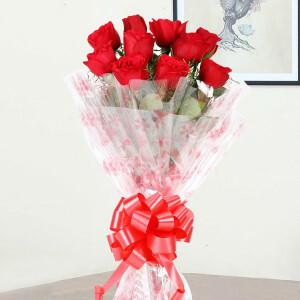 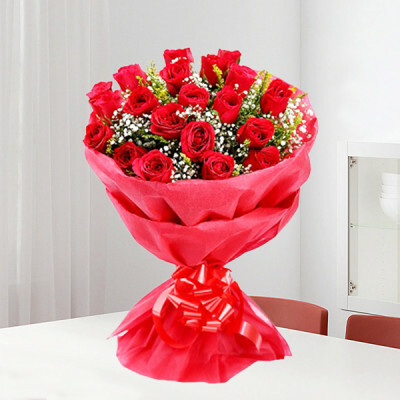 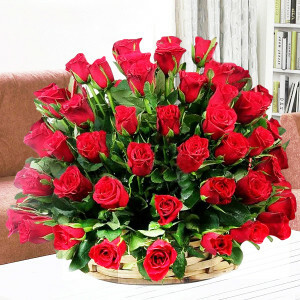 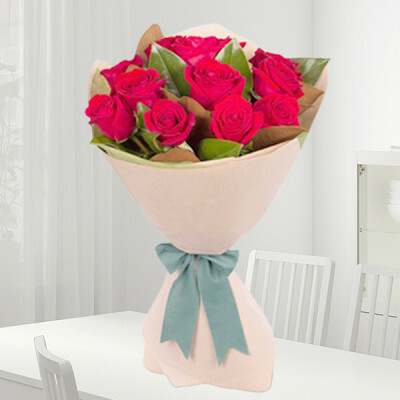 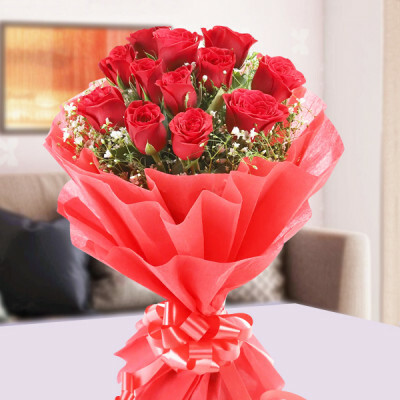 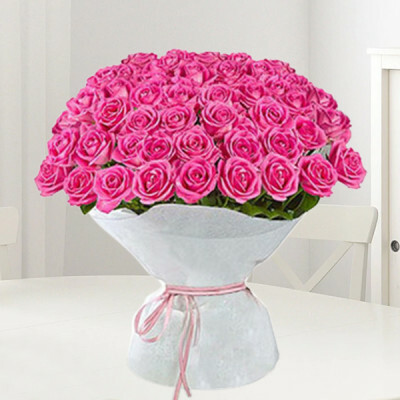 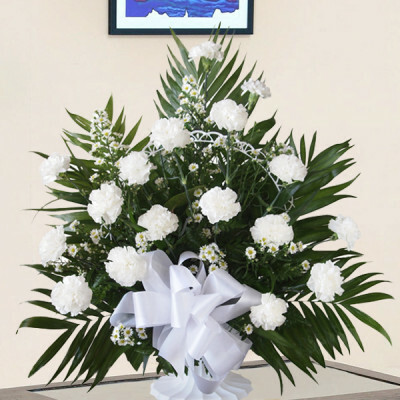 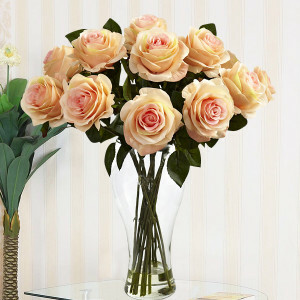 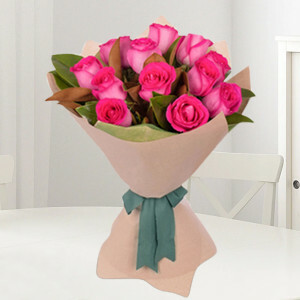 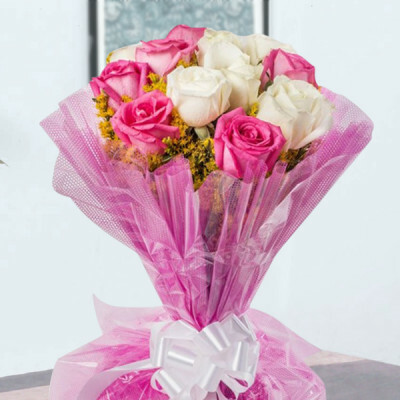 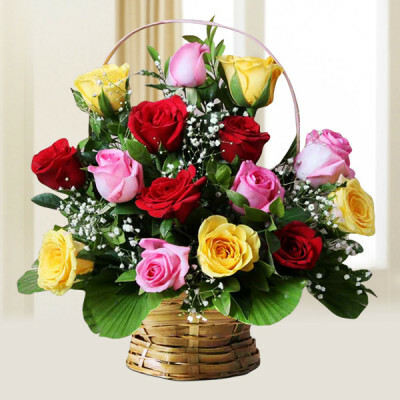 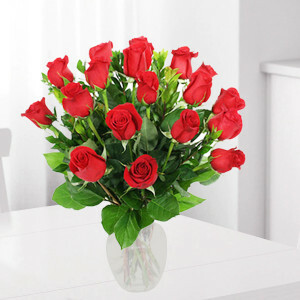 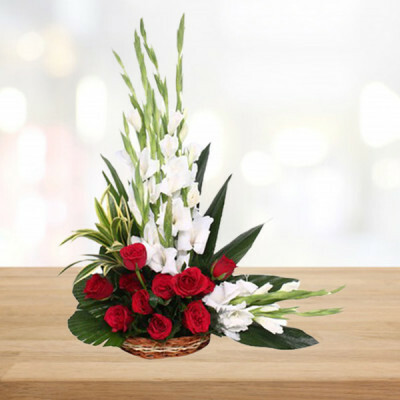 Send flowers online and let them know that problems are not forever.